Our Translucent Laser PET Material allows for crisp and clean translucent prints right from your Laser printer. They offer excellent light transmission properties and designed for printed graphics that need to stand out at Store Fronts, Menu's, or Trade Show displays. Compatibility Printers: Laser Printers, such as HP and Roland laser printers, as well as some eco solvent ink printers. Ideal for sophisticated graphics as it allows light to pass through and illuminate printed images. 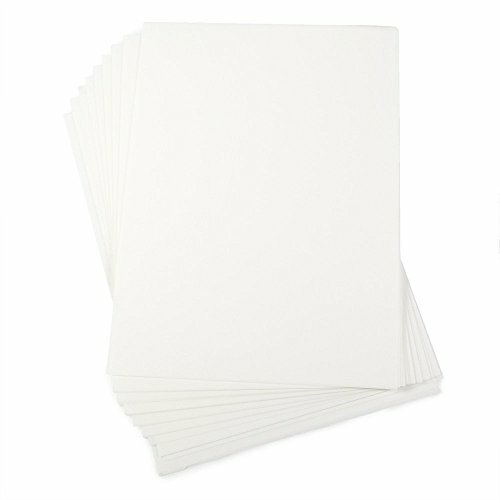 Great for ultrasound prints. Double sided film allows for more prints per sheet. Special coating provides superior water, scratch, fade, and tear resistance great for making sample draft's to make sure layers properly align before screen printing. Excellent light transmission properties used for Shadow boxes, Small media, Card Making, Art Galleries, Architecture plans, Menu's, or Scrapbooks, and Electronic Wire board Printing. Our laser film provides vivd color and percision in detail. PET material lasts significantly longer than paper and extends the life of your prints. If you have any questions about this product by CIS Inks, contact us by completing and submitting the form below. If you are looking for a specif part number, please include it with your message.